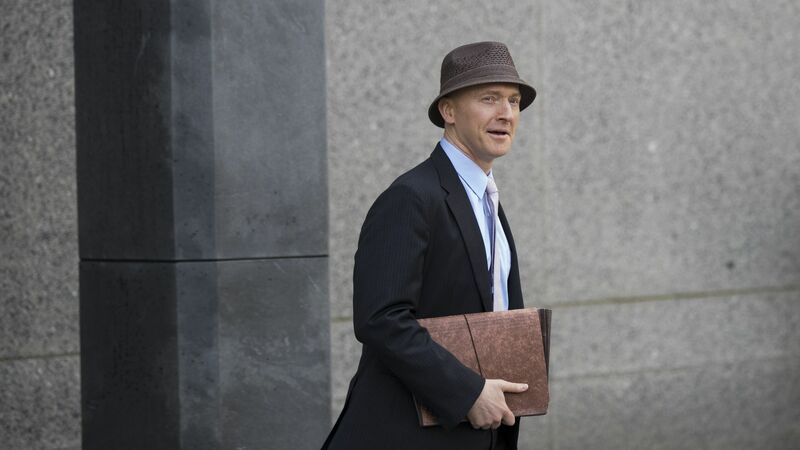 The Department of Justice has released redacted documents pertaining to the surveillance of former Trump campaign adviser Carter Page, who in 2016 was believed by the FBI to be an agent of Russia, the New York Times reports. Why it matters: The wiretapping warrant on Page was issued and renewed several times under the Foreign Intelligence Surveillance Act (FISA), and has been heavily criticized by President Trump and Republicans in Congress as an abuse of power by the FBI. The documents appear to show that the FBI properly disclosed its sources of information and that it relied on more than just the controversial Steele dossier, contradicting claims of abuse made by Chairman of the House Intelligence Committee Devin Nunes. President Trump took to Twitter early Sunday morning to respond to the release of the documents.